​​​A double-bill of bold, new and experimental works which combine art forms and push the boundaries of classical music. 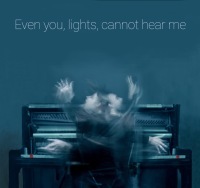 Even you, lights, cannot hear me is a new operatic spectacle composed by Simone Spagnolo, based on a monologue by Anton Chekov's The Seagull. Sarah Toth's multi-art form pastiche chamber opera, Nero Monologues, journeys the inner workings of the first-century emperor of Rome during his final hour. Music by Monteverdi, Handel, Kurtág, Copland, and Peter James Learn is layered with poetry by celebrated Australian poet Geoffrey Lehmann to structure this theatrical operatic piece for singer and dancer, accompanied by piano and string quartet. Exploring a futuristic and elegiac vision of the end of time, Even you, lights, cannot hear me is a new operatic spectacle based on a monologue from Anton Chekhov’s The Seagull. Two singers, depicted as two beings embodied into one entity, wonder a surreal, yet exquisite cosmos, in which nothingness and wholeness coexist, timelessly. 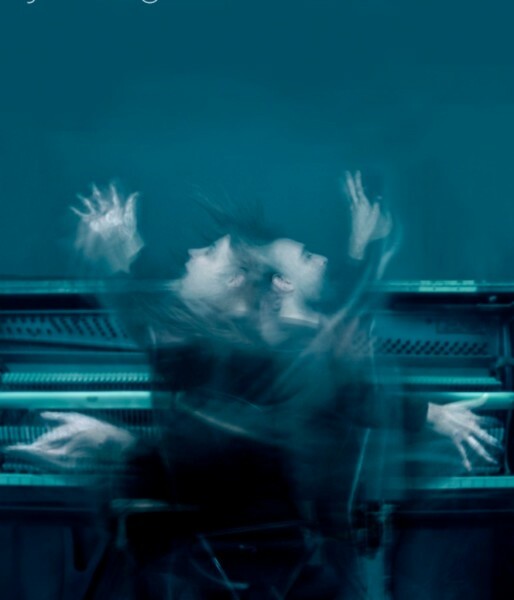 Composed by award-winning artist Simone Spagnolo, this work merges elements of operatic singing, chamber music and performance art, whilst challenging the contemporary notion of opera. Try to imagine a spaceless world, where a two-headed creature sings, in perpetual motion, and the sound of a piano echoes through all its harmonics. An operatic experience, an inextricable blend of music and theatre: a glimpse of life after the world’s end. Scored for two opera singers doubling on piano and pebbles, these unique performances star mezzo- soprano Kate Symonds-Joy and baritone James Schouten. The piece features an original translation of Chekhov by Dimitry Devdariani. A multi-art form pastiche chamber opera, Nero Monologues journeys the inner workings of the first-century emperor of Rome during his final hour. In contrast to the common villainous portrayal of the young emperor, a closer look reveals Nero's artistic endeavours, which he considered his greatest mode of expression. 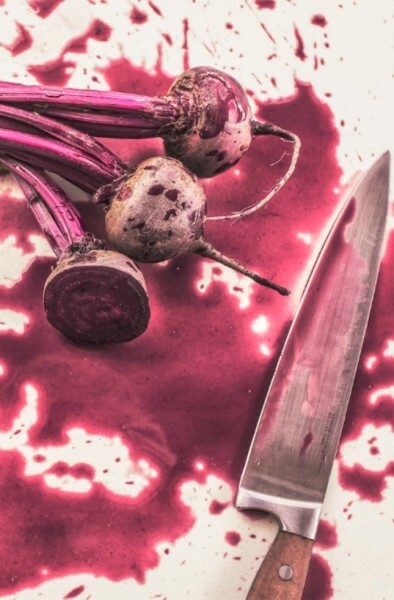 This opera seeks to offer a humanised portrayal of Nero, and to explore a few of the influences and personal traumas that may have contributed to his tyrannical ruling. In addition to touching on some of the vile practices of Nero, the opera exposes familiar themes: abandonment, abuse, passion, sexual identity, love, political ideals, and power struggles. The question is also posed - can such a man change? Nero Monologues is written for singer, dancer, piano, and string quartet. Simone has composed for concert, theatre, opera, ballet, film and multimedia. His music has been performed in internationally known venues and festivals such as London's Royal Festival Hall, St.Martin-in-the-Fields, Tête-à-Tête Festival, Edinburgh Fringe, Stanford University, Los Angeles’ Aratani Theatre, Budapest’s Liszt Academy and Hong Kong’s Yuen Long Theatre, among others. He is three times winner of the Asia America Symphony Orchestra Prize, and was awarded the Philip Bates Prize (Birmingham) and David Turton Prize (Middlesex University). In 2011 he was Artist-in-Residence at Bergen's USF Verftet. Having gained a PhD in composition from Trinity Laban Conservatoire, Simone is Lecturer in Music Theatre at Anglia Ruskin University, Cambridge. Sarah is a performer and writer who uses singing, spoken word, and physical movement to fearlessly tell stories of vision, fire, and possibility. Through birthing music theater, poetry, and songs, Sarah seeks to bring healing, inspire dreams, and empower people to walk boldly forward in their own personal story. With extensive stage experience in America, Australia, and Europe, Sarah has performed numerous lyric soprano operatic roles, and also range of world premieres and experimental pieces. Highlights include singing the roles of Countess, Mimì, Donna Anna, Second Lady, Eurydice (Orphée aux enfers), and Elisetta (Il matrimonio segreto); performing in Strauss’s Elektra with the Sydney Symphony Orchestra under David Robertson; singing oratorio such as Messiah, Elijah, and Carmina Burana; and creating roles in Sydney Chamber Opera’s premieres of Mayakovsky and Victory Over the Sun (for the 2016 Sydney Biennale.) She has been recognized in numerous competitions in America and Australia, and has been awarded prize and study grant money by the Joan Sutherland & Richard Bonynge Foundation. Sarah initially studied as a classical flautist in Hungary at the Franz Liszt Music School, where she was instructed from a young age in solfegge, ear training, music theory/history, and ensemble playing in a multi-lingual environment. Raised in a family of both musicians and athletes, Sarah was encouraged to write songs, poems, and melodies throughout her childhood, while also undertaking training as an ice hockey player. After a liberal arts education in sociology and music at Greenville College, Sarah eared degrees in Vocal Performance and later Opera Studies at Ithaca College and the Sydney Conservatorium of Music respectively.